A technical examination of the scene is taking place. 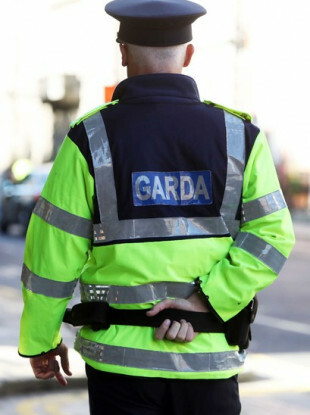 GARDAÍ ARE INVESTIGATING the sudden death of a man at his Dublin home. The body of the man in his 50s was found at his home in Mount Eustace, Tyrrelstown at around 4.30 pm yesterday. The State Pathologist has been notified and a technical examination of the scene is taking place. The body will be removed to the city morgue in Whitehall and a post-mortem will be carried out today. Gardaí said results of the post-mortem will determine the course of their investigation. Email “Gardaí investigating sudden death of man in his Dublin home”. Feedback on “Gardaí investigating sudden death of man in his Dublin home”.